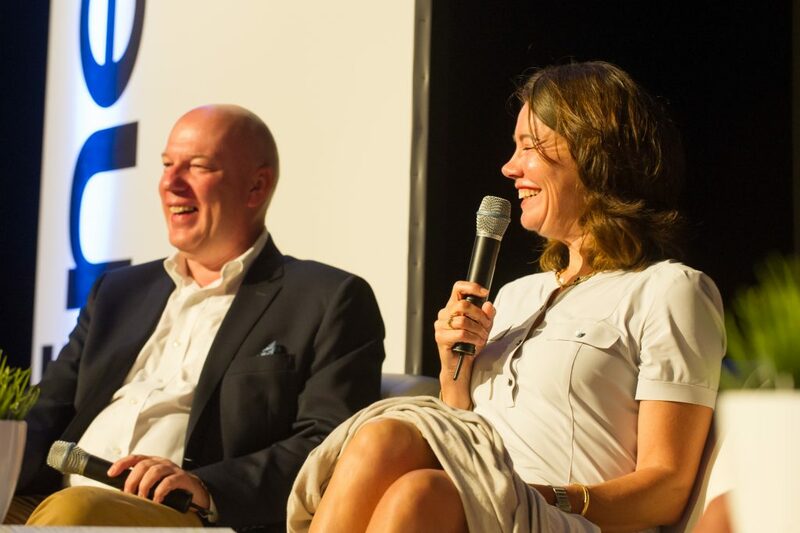 Celluloid Junkie recaps the main conference sessions at this years CineEurope for the benefit of those unable to attend or who did but want to jog their memories. As always, our transcription sometimes abbreviate to captures the gist of what was said, rather than…..hmmm…ahhh….you know, like…transcribe every word that was said. With the sessions being recorded and shared for the first time ever you can watch the entire panel discussion in the embedded Vimeo video below or read our summary. 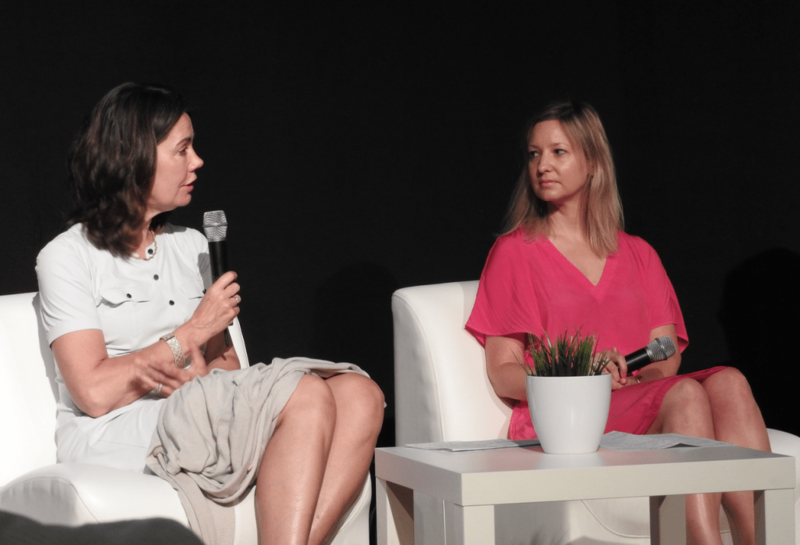 The first panel of CineEurope 2017 was devoted to the subject of women in cinema. Despite women making up the majority of cinema audiences world-wide, they continue to be significantly under-represented in senior management positions. 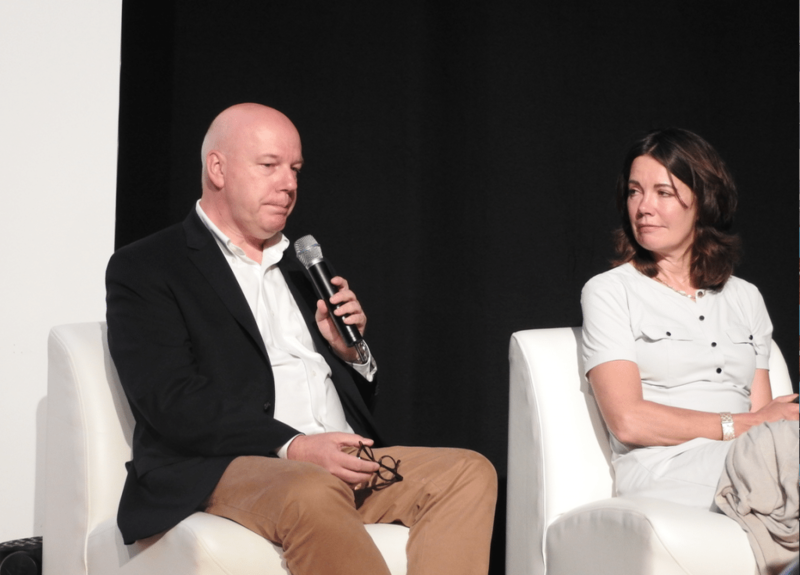 UNIC hosted a closed door session on this topic at last year’s CineEurope and has since further embraced it by launching a mentoring scheme as well as having an incoming CEO who happens to be female. It was thus timely to kick off this year’s conference with this topic. Phil Clapp, President of UNIC and CEO of the UK Cinema Association opened the session by stressing the importance of this topic for the entire industry. “For a sector its very survival depends on its needs to understand and respond to the changing needs and tastes of our customers.” He went on to point the “numerous studies showing that companies that strive for gender-balanced leadership outperform others in terms of profit and turnover.” He also promised that UNIC will be tracking the statistics in member countries, as well as promoting efforts such as the mentoring scheme. 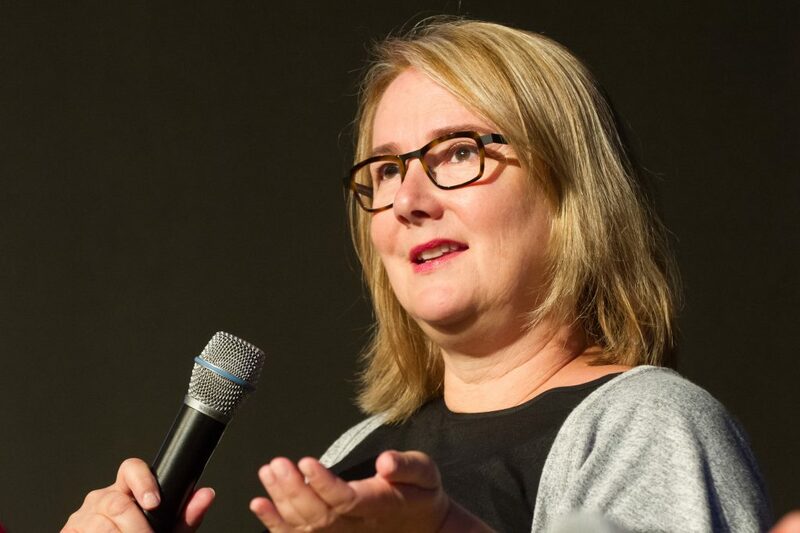 Clare began by stressing that the numbers varied between different countries with Russia having 47% female representation in senior roles in cinema companies, while Japan at the bottom had just 7% and the UK sat in-between at 19%. So the first question to the panel was the obvious one of ‘why so few senior female leaders’ and are any of the reasons specific to their cinema sector. Clare points out that there is research that women go for promotions when they feel they have ticked all the boxes, while men might feel they tick half but will wing it for the things they don’t know. Clare then turned to the “token male on the panel” to ask his view. Anyone also interested in the Q&A session at the end can watch it in the video from 34:00 mark onwards.